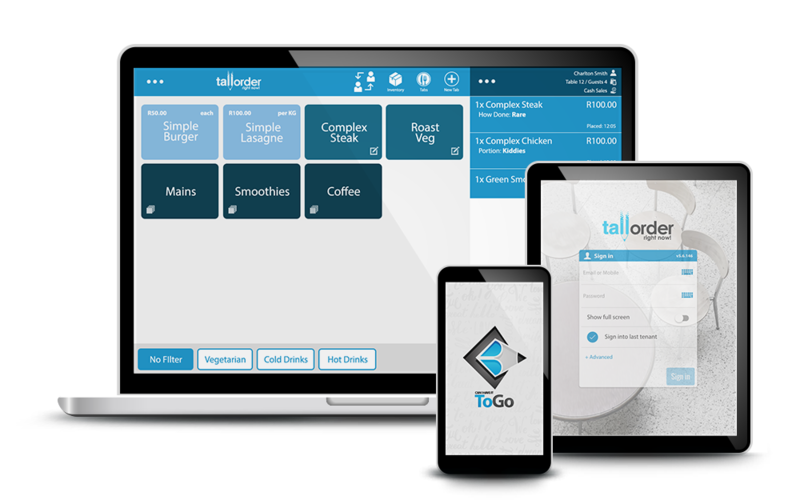 Use TallOrder POS to help grow your business with an easy-to-use and affordable Point of Sale Software Solution. 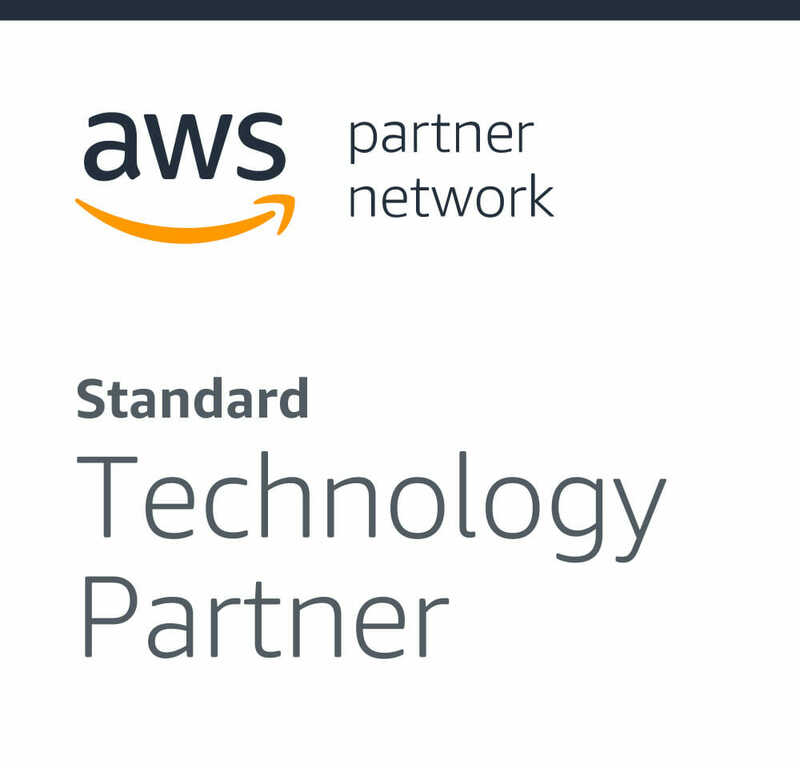 Buy your POS hardware directly from TallOrder! TallOrder offers you a variety of Point of Sale compatible hardware to enhance your POS experience. Make use of our recommended hardware which works seamlessly with TallOrder POS. 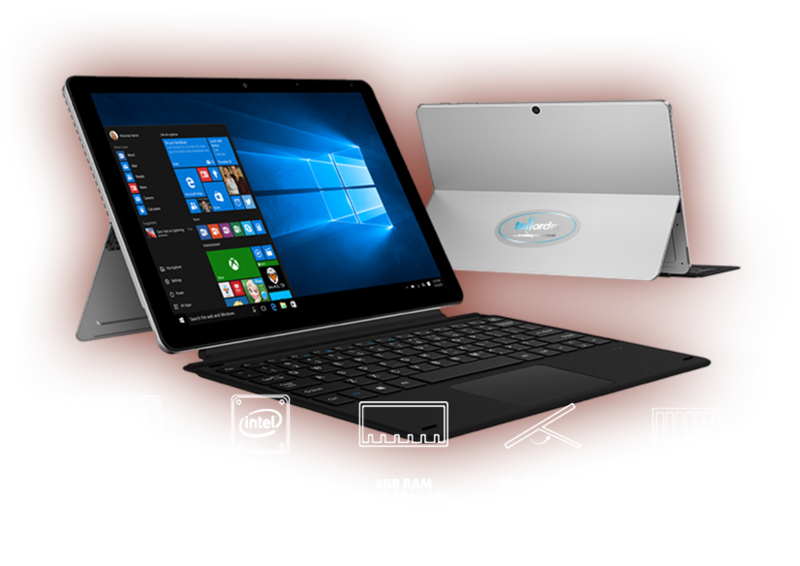 Available for R5000* with keyboard (R4500 without keyboard), providing you powerful performance with an outstanding experience! 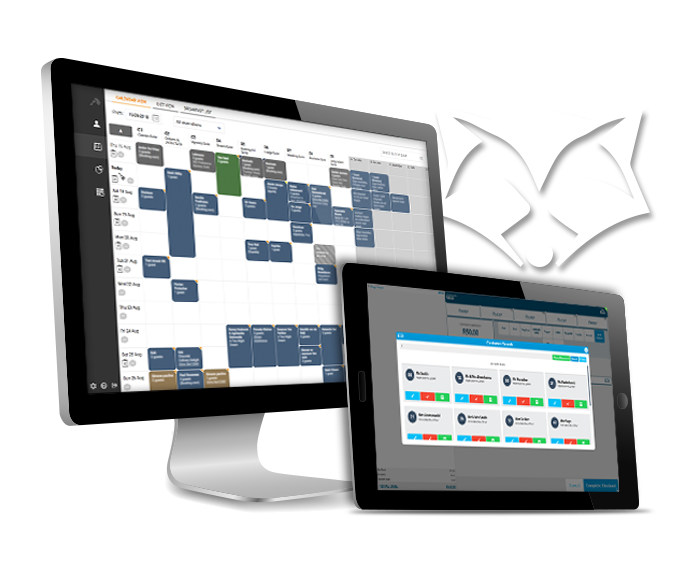 To celebrate our partnership with RoomRaccoon we are offering TallOrder POS and RoomRaccoon Hotel Management Solution FREE for the first month of signing up. Don’t miss out on making payments more convenient for your guests. Streamline card payments with sureswipe move! 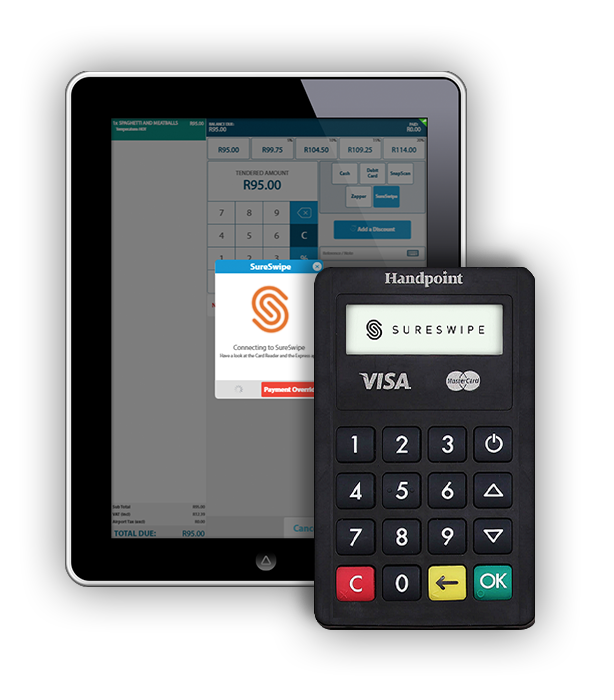 Our Point of Sale Version 6 now fully integrates with the Sureswipe Move card reader! With this latest TallOrder and Sureswipe’s integration your business can accept payments from card-carrying customers with ease and not miss out on future sales! Buy the Sureswipe MOVE card machine for a once-off payment of R1599 incl. vat. Charge it to your room with TallOrder & RoomRaccoon! 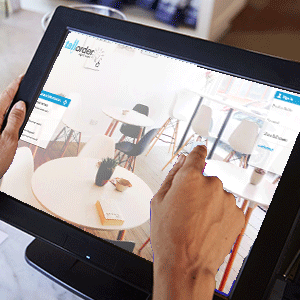 TallOrder POS is ideal for hotels, from the smallest B&B to the largest hotel. TallOrder POS and RoomRaccoon’s integration will allow guest to charge items from hotel restaurants, gift shops, spas, etc. to their room number with ease. Make paying even more convenient for your guests! 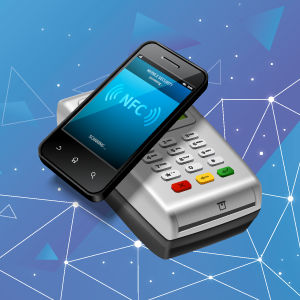 We’re bringing a fresh new approach to the POS industry by passionately providing you with new POS technology trends that are ahead of the curve – but still easy to use and focus on the most important goal: empowering you and your business growth. We’re all about SPEED and ACCURACY. 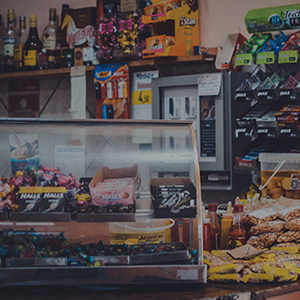 A fast and efficient Point of Sale increases business revenue, lowers costs and provides customers with a satisfying experience, making them happy AND your company pretty popular. 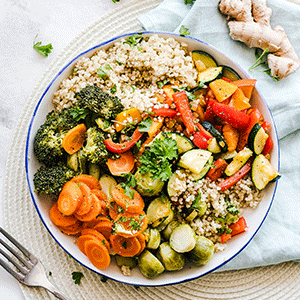 Speed drives faster service, which opens up doors to upselling and allowing additional items to the customer’s bill or cart. Speedy service means your customers are not left waiting long. Three cheers for an innovative POS that ensures that orders get out in no time! An innovative Point Of Sale that prides itself in being easy to use means that there’s little room for making mistakes when placing orders. Correct orders can only lead to happy, returning customers and a business that works on profit, not loss. We continue to provide only the best, most innovative POS software to our happy customers! Designed to meet and exceed your business needs!